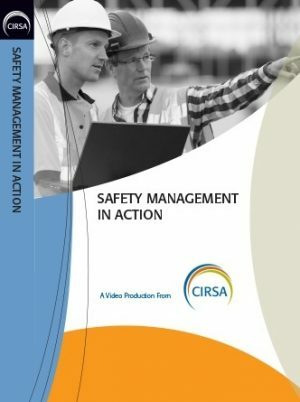 This 24-minute video describes the key steps in the accident investigation process and emphasizes the prevention of future accidents. 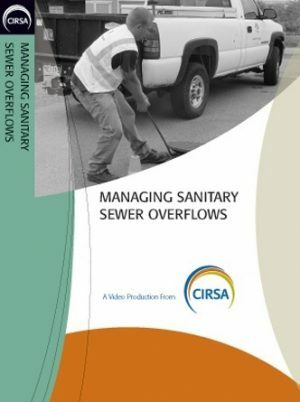 The importance of prompt reporting, fact gathering, root cause analysis, implementing corrective measures, and conducting follow-ups are covered. 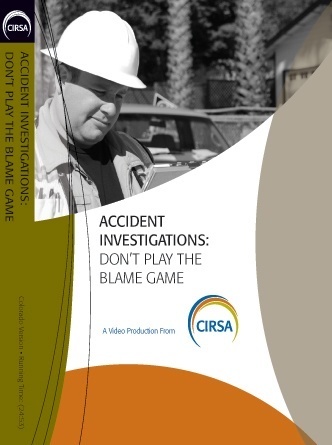 Near-miss accidents are also discussed. 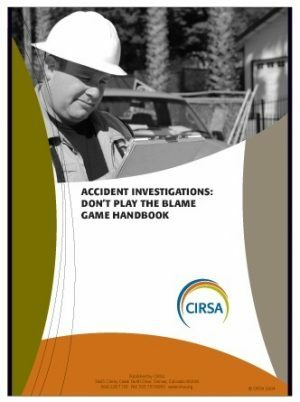 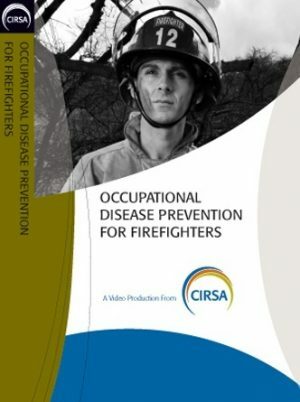 The accompanying manual includes forms and procedures that may be used for reporting accidents and conducting investigations.